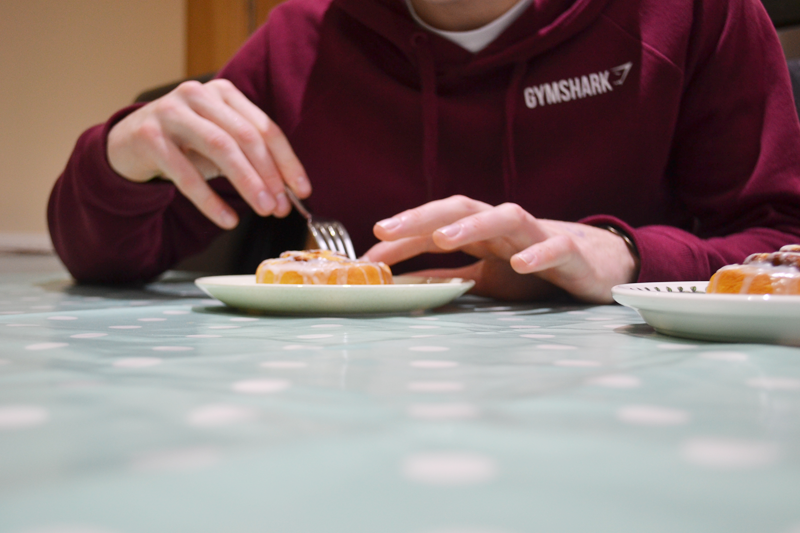 On New Years Day, Jamie and I, being the greedy pigs we are, made the easiest cinnamon swirls in the world! 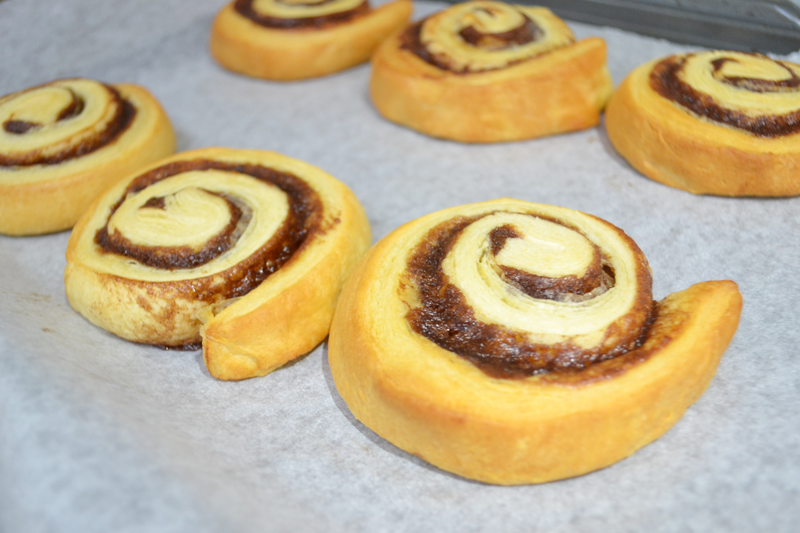 They were so quick and easy, and so delicious I felt they were worthy of a spot on my blog! 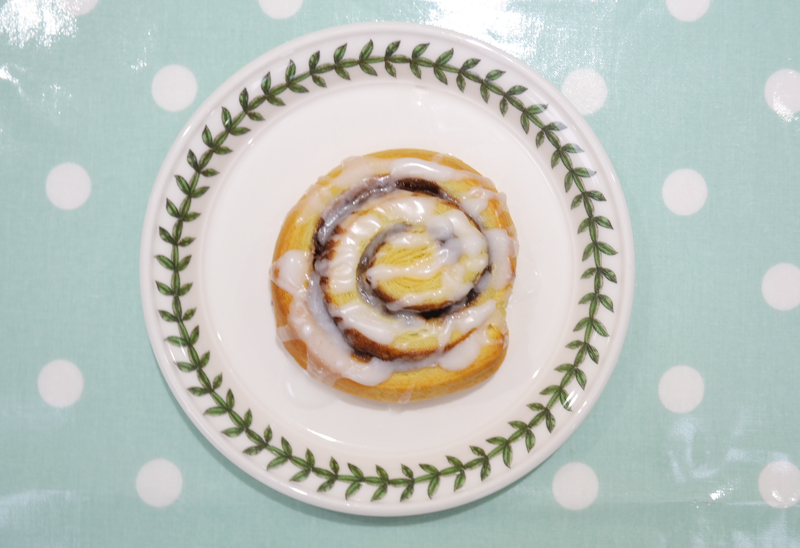 These scrummy cinnamon swirls are from ‘Jus Rol’, and my mum picked them up on offer a few weeks ago for us to try. Making them really couldn’t be easier, you simply undo the packet, cut the pastry into 4 and wack them in an oven for 15 minutes! After letting them cool, you add some icing by just mixing the powder with some water. Jamie and I decided we wanted a bit extra icing so added some more of our own, and these were the finished product! I know they’re a bit of a cheat because there is literally no effort made in baking them yourself, but when they taste just as good and take half the time, why not?! Have you given these a try? "A look back at 2016"
"Have a nosey: Room tour"